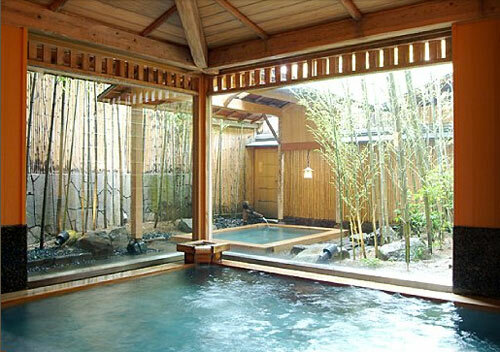 Top Onsen – We read on previous post “what is an Onsen” and “How to Onsen” – Now we are ready to enjoy one! 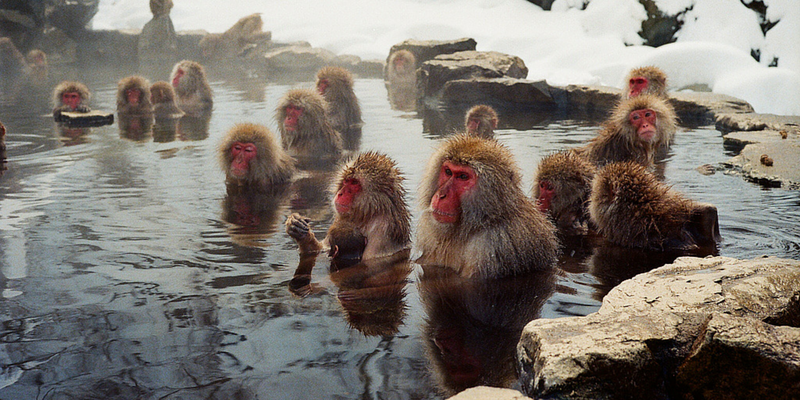 … But… Where to go? 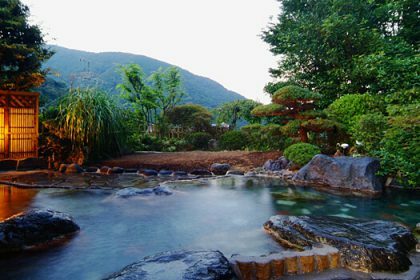 …Well, we have made a short list of some onsen in Japan that will assure you an enjoyable time, and in many cases, a unique experience! 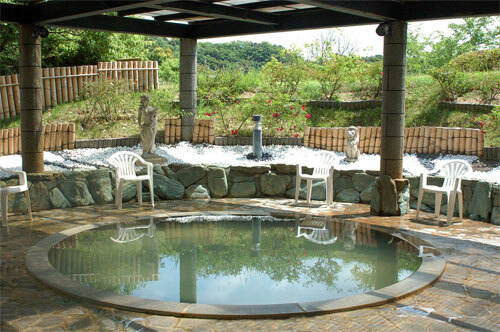 Since there are so many Onsen in Japan, and everybody have their favorite style, it is not easy to say “these are the Best of the Best!” Instead, we would like to introduce you to some interesting places and from there, you can start your journey into the wonderful world of Onsen! 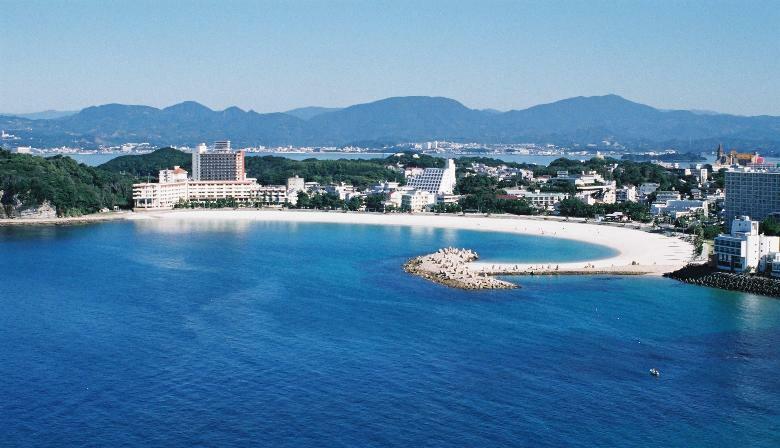 A complete town famous for the Ryokan (Japanese style hotels that includes Onsen service) – It is located in the Nanao Bay at the Noto Peninsula. 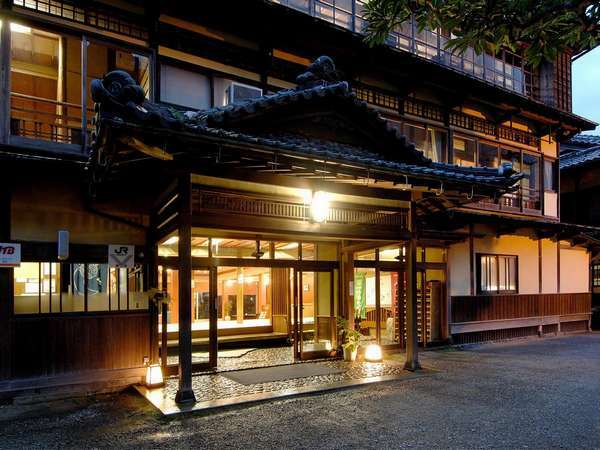 The most famous ryokan there is Kagaya – a large ryokan that offers all kind of entretainment, karaoke, bars, theaters, etc. 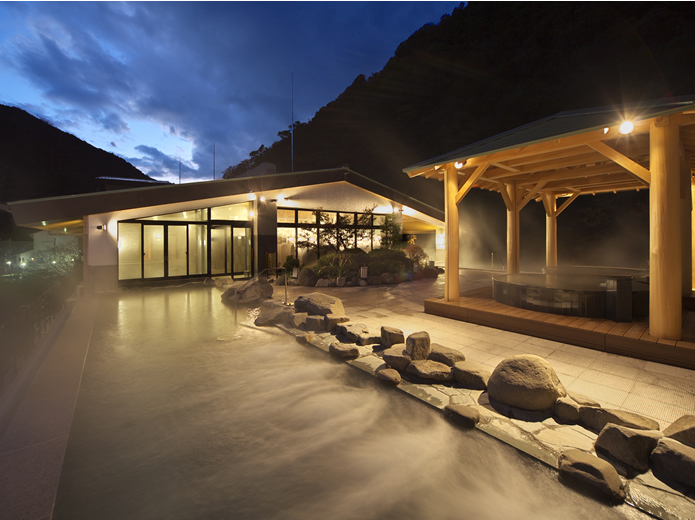 This is a great option as all in one Onsen experience. 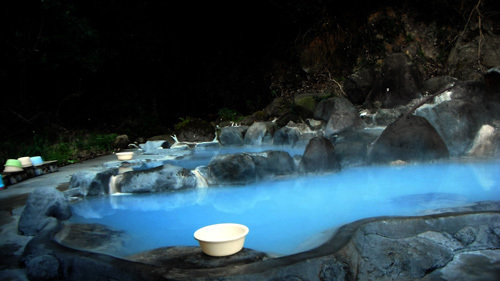 Is also a famous Onsen resort and this place produces the most hot spring water than any other onsen resort in Japan – And also offers a very large variety of baths, mud baths, sand baths, steam baths, etc. 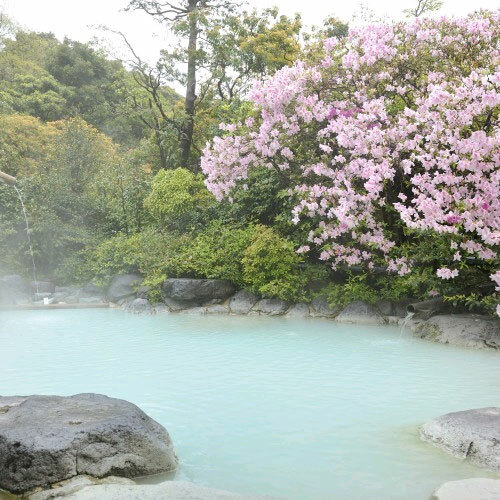 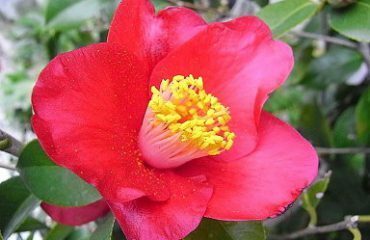 If you are the kind of trying a lot of small different things, you will find Beppu a very interesting place! 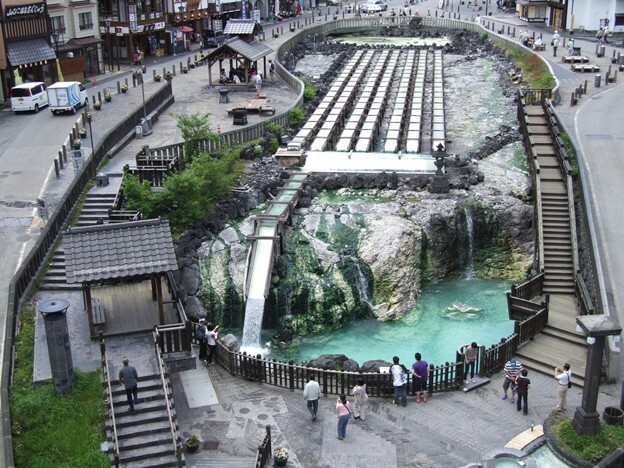 Famous for the healing properties of its hot spring water, Kusatsu Onsen is situated at Gunma Prefeture at 1,200 meter above sea level. 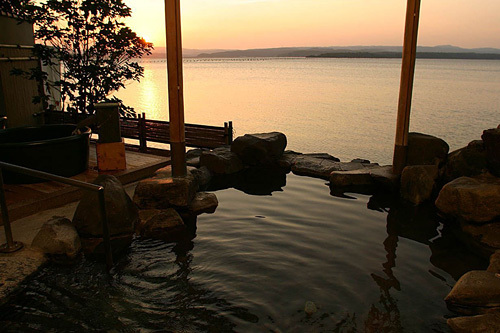 In winter you can enjoy skiing and later get into the wonderful hot spring. 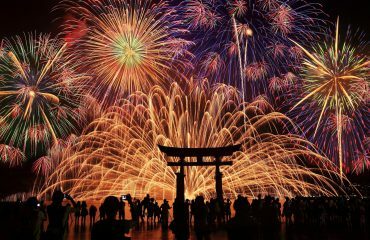 It is relatively close to Tokyo, so it is very convenient for people visiting Japan for only a few days. 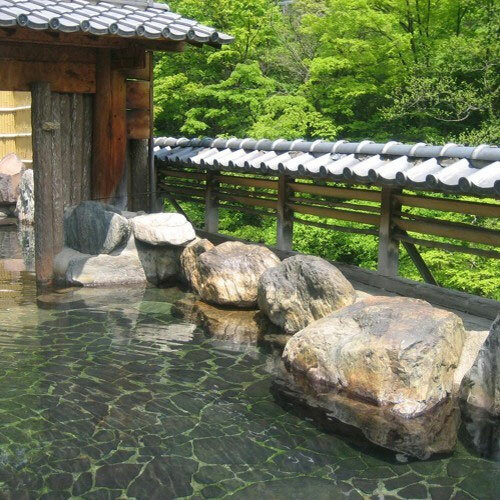 It is very peculiar onsen because, once the hot water has come out of the ground, it is cooled down in wooden conduits just a few degrees and then it is distributed to the various ryokan and public baths. 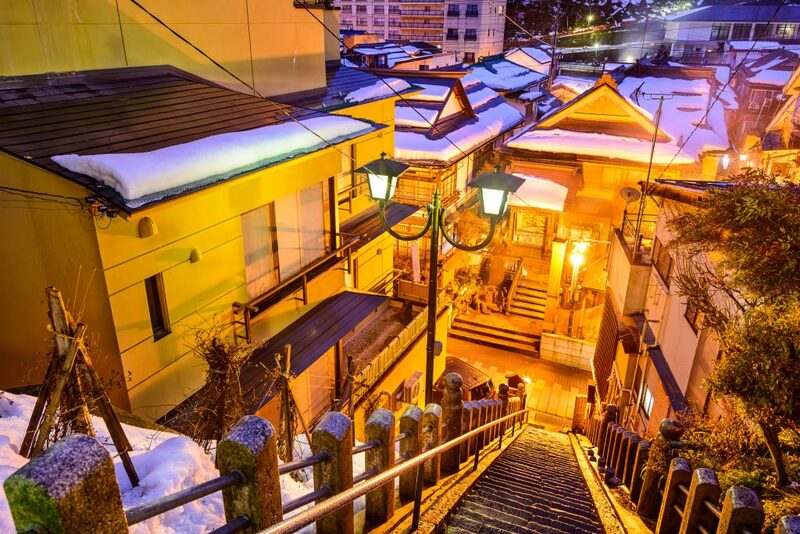 Located at Matsuyama City, this onsen is the oldest in Japan as it is said to have 3,000 years of history! 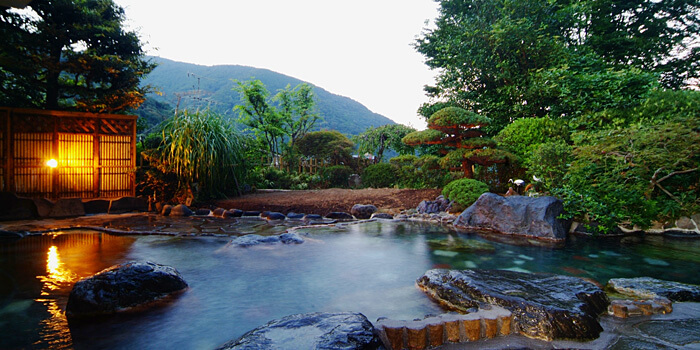 At 6:00 am a drum is beaten meaning that the Onsen has opened. 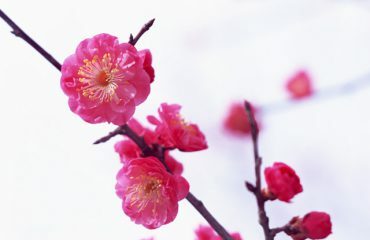 With streets of souvenir shops, cafes and restaurants you can walk around the neighborhood and immerse into Old Japan. 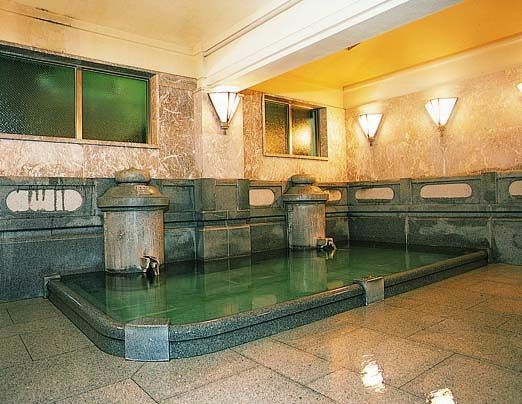 If you watched Hayao Miyazaki’s animated film “Spirited Away” you may find it familiar as it served as model of the bathhouse of gods.